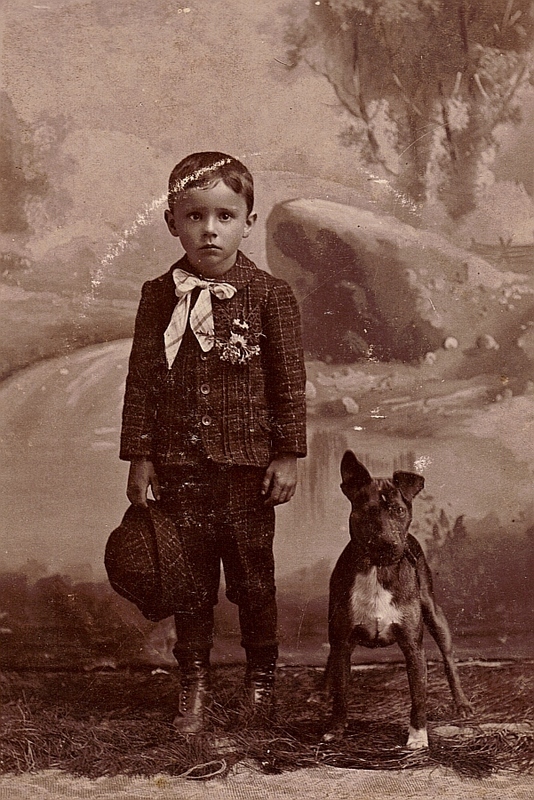 My heart went out to Charles when I recently discovered his last photograph in my great grandmother’s photo album. The healthy, robust, happy Charles was so emaciated! His sad eyes drew me into the picture. What in the world happened to Charles? 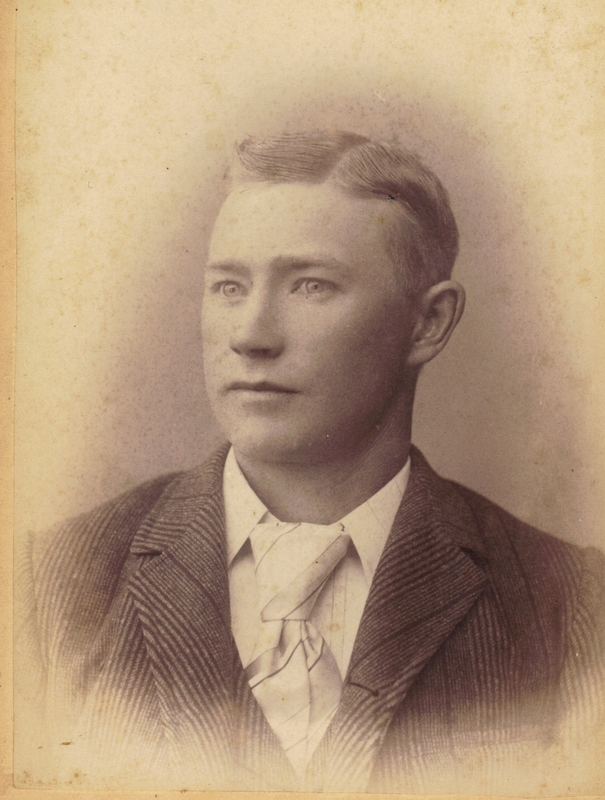 My great grand uncle, Charles Wesley Stillians, was born October 8, 1862 in Woodbine, Jo Daviess County, Illinois—a younger son of William Michael Stillians, Jr. (1826-1907) and Rachel E. Dilley (1836-1905). 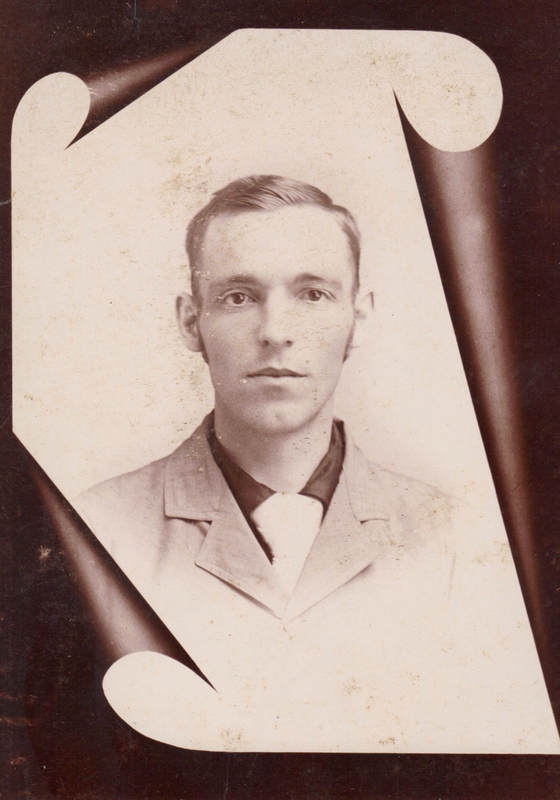 Aside from two wonderful childhood photos I found for him, and two taken in 1880 on his trip to Jo Daviess County with his sister, Henrietta and brother, Albert, Charles disappears from records. Piecing his life story together was like looking for a needle in a haystack. Part of that relates to transcriber difficulties with Charles and with Stillians. In 1880, William Stillians contracted tuberculosis (labeled “consumption” on the federal census for that year.) The family had been living in Bear Grove Twp., Guthrie County, Iowa since 1870. A country doctor and Methodist minister, William was able to treat it, but he didn’t want to pass it all around the household. So, he sent his family elsewhere until it was safe for them to go home. 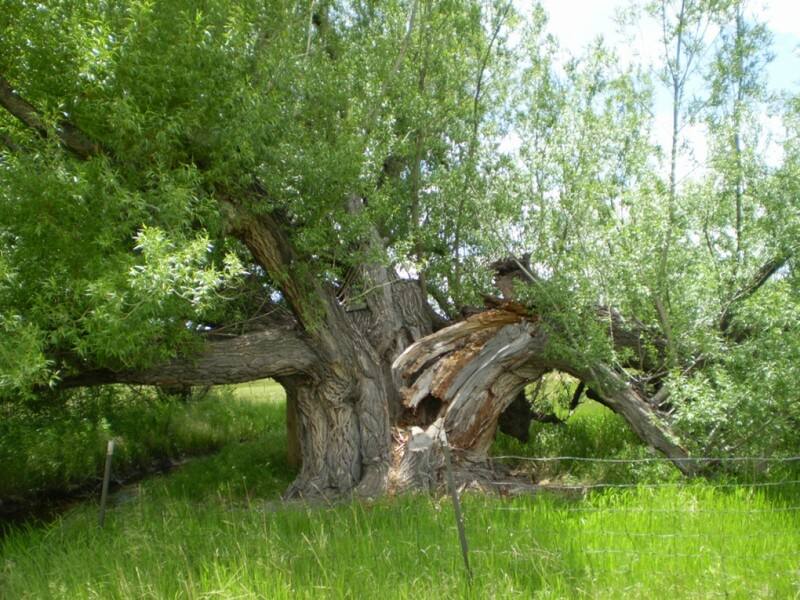 The oldest son John went to Colorado, where he is found on the 1880 Census in Walsenburg, Huerfano County in a carpenter’s shop. 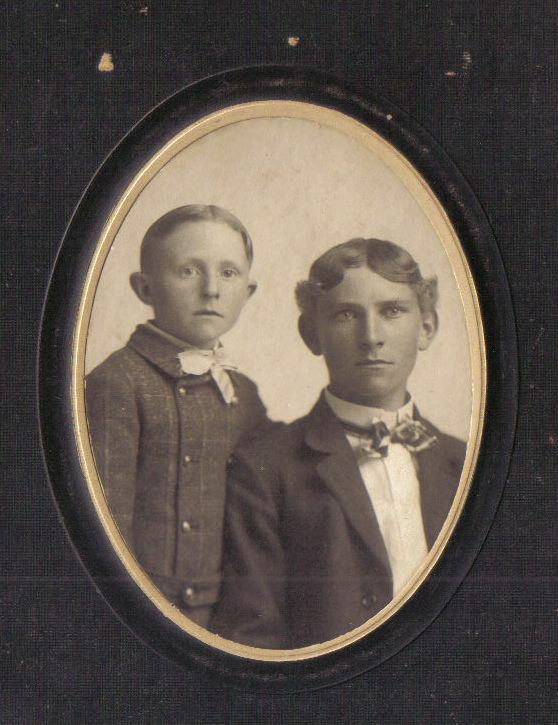 This photo is of Charles and his brother, John. Charles, Albert and Henrietta decided to head back to Jo Daviess County, Illinois to visit family members still residing in the area. 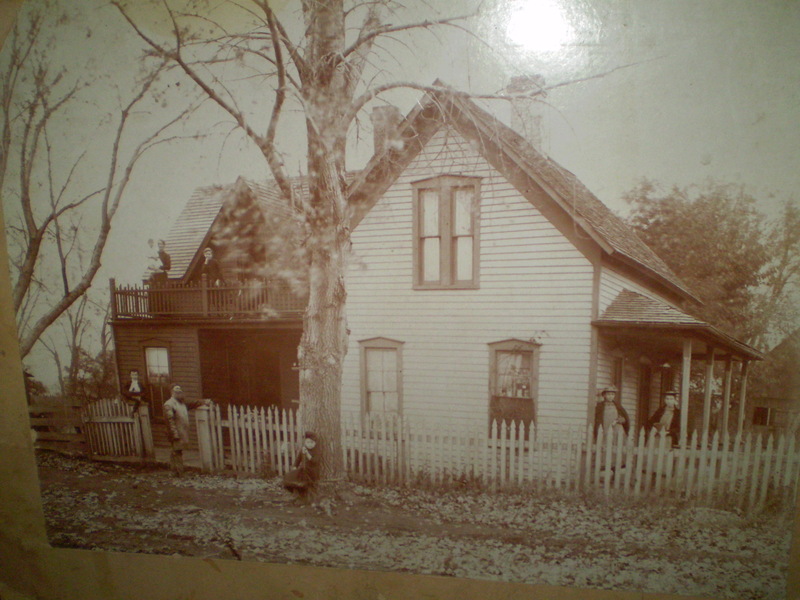 Pictures taken on that trip verify their presence in Jo Daviess. These photos are part of a larger photo of their visit with the Jeremiah Clay family in Jo Daviess County. Jeremiah Clay was a brother of Levi Clay. 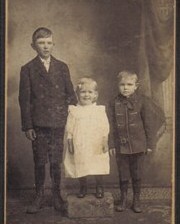 Charles and Henrietta are in the photo on the left. Albert is in the photo on the right. They also spent time with Elisha and Sarah Jane Stillians Lacock, their uncle and aunt. Franklin & White were partners only in 1890; their logo appears at the bottom of the photograph, thereby verifying the time Charles was in Redding. No doubt, he had the picture taken shortly after his arrival there and sent it to his parents back home in Iowa. He was probably full of optimism when he first arrived. He had no idea what he was getting into! “The copper smelters processed the copper ore. However, the processing of the ore created and caused great environmental hazards and problems. The surrounding forests were cut down for the needed timber in the mine tunnels as well as for building fires under the mountainous piles of ore for open-air roasting. Ore was burned or heap roasted at the smelters and the process created poisonous sulphur dioxide gasses which moved with the wind and killed whatever it touched as it moved along. All of the smelters were located in a horseshoe shaped area from Iron Mountain on the west, around to Bully Hill, and finally to Ingot on the east. Fruit orchards with fruit ready to be picked as far away as Anderson and Happy Valley were known to be completely destroyed overnight because they were unlucky enough to be in the path of the toxic smoke as it blew through their area. Charles sucked that poison and other toxic substances into his lungs. His death was slow and agonizing. He returned to Guthrie County to die. His father (a country doctor) could only make him as comfortable as possible and pray for him. There was no way to reverse the death sentence. 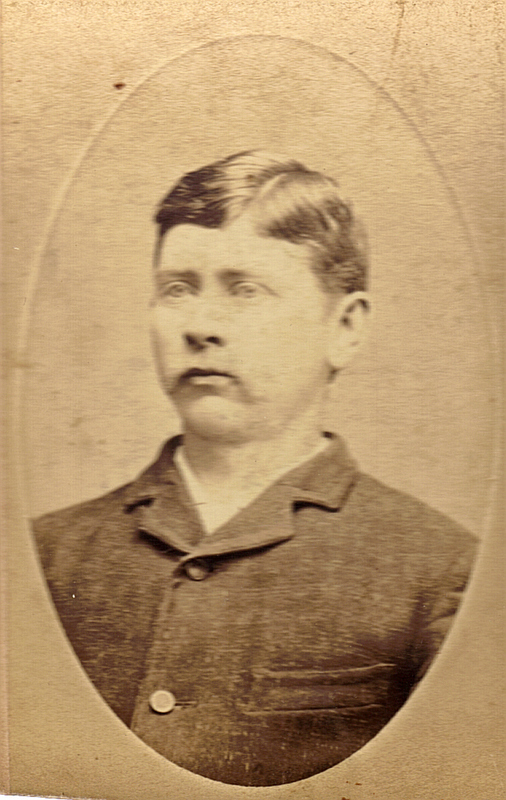 Charles’ last picture taken in Adair by his brother, John,–who had a photography business in Adair, Iowa at the time–shows an emaciated young man with sad eyes. It was probably used at his funeral. Charles Wesley Stillians died in Bear Grove Twp., Guthrie County, Iowa in 1895 at the age of thirty-three. He is probably buried in old North Branch Cemetery with other family members. “Today, dirt roads snake over and around the mountain. Treatment plants, holding ponds and dams are scattered about to catch the toxic runoff. The entire area is carved up. Rubble and large areas of bare reddish dirt pock the hills. The primary source of the acid is inside a shaft on the side of a steep, barren hillside known as the Richmond Mine. The group that trekked into the bowels of this shaft was one of the first to ever go that deep; it included news media and other observers not directly involved in Superfund research. Inside, the sound of bubbling and burbling is everywhere as water drips onto superheated rocks and turns into vapor. The chemical steam heats up the cavern and emits a strong odor. One visitor is told it might not be good to breathe the air there for extended periods of time. That “hellhole” with its smelter and toxic pollution not only killed all the vegetation in the area, but it also killed Charles Wesley Stillians!